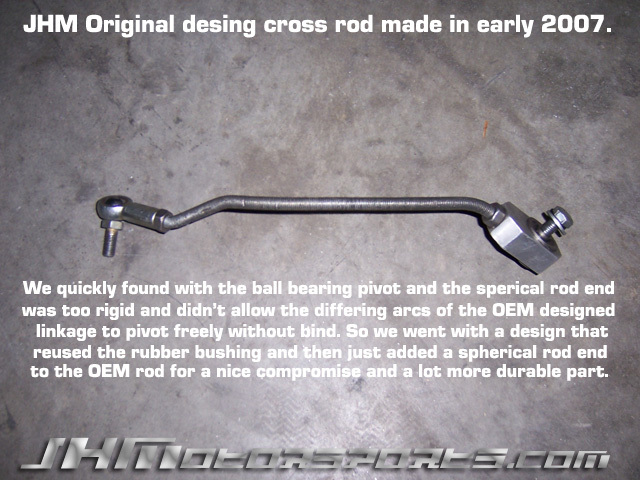 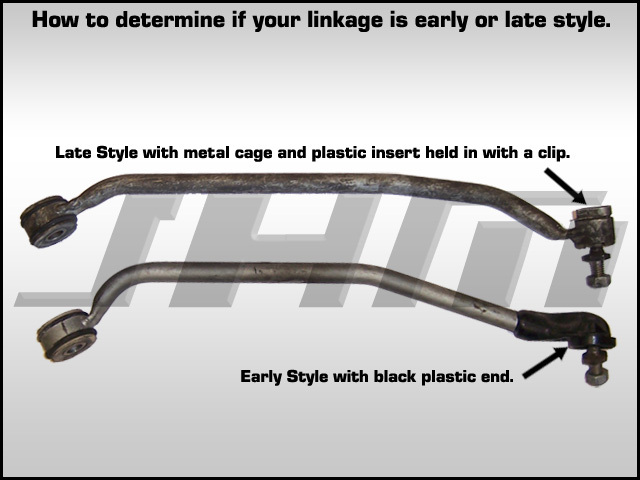 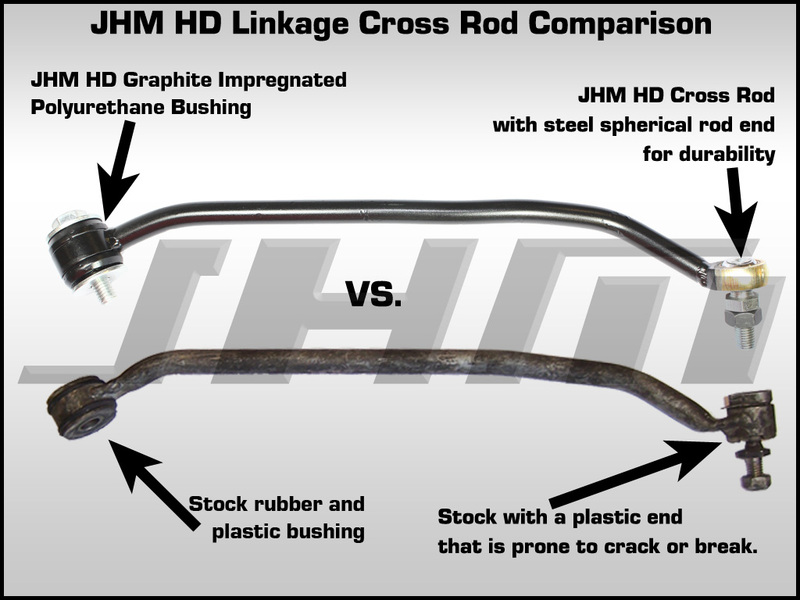 Have you ever broken your delicate stock linkage cross rod and then called the dealer for a new one only to find they only sell it with the main rod for over $300?. 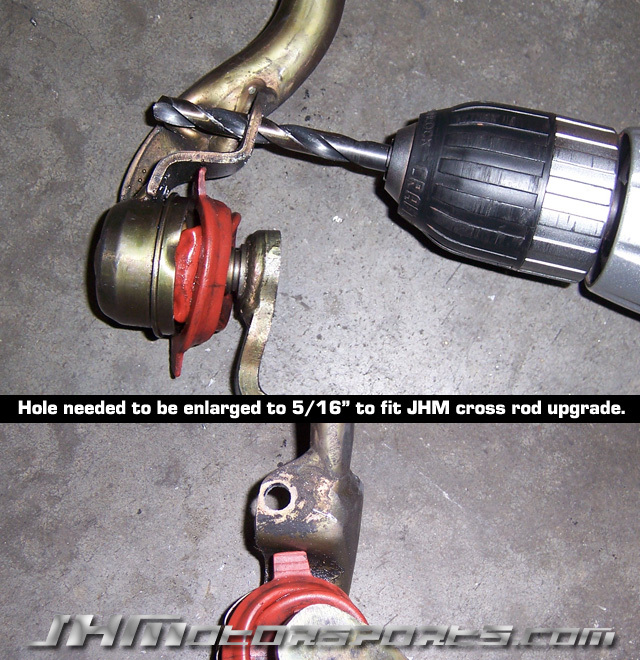 Once again, JHM now has a solution. 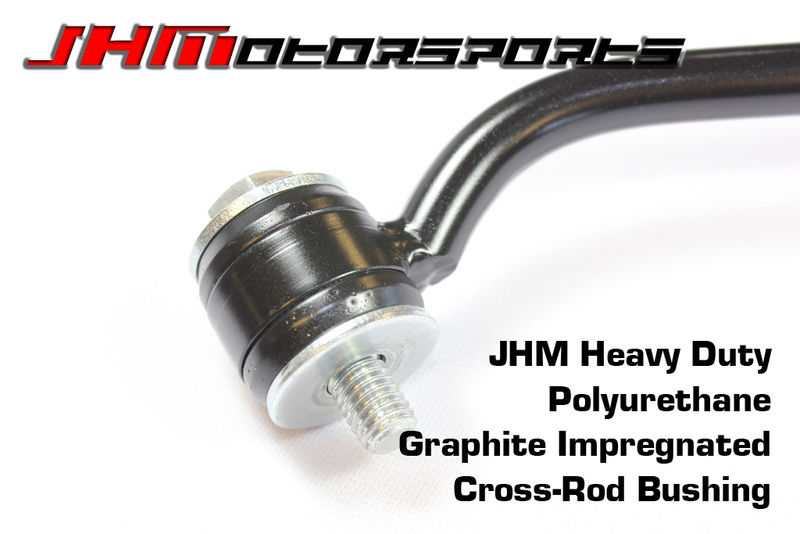 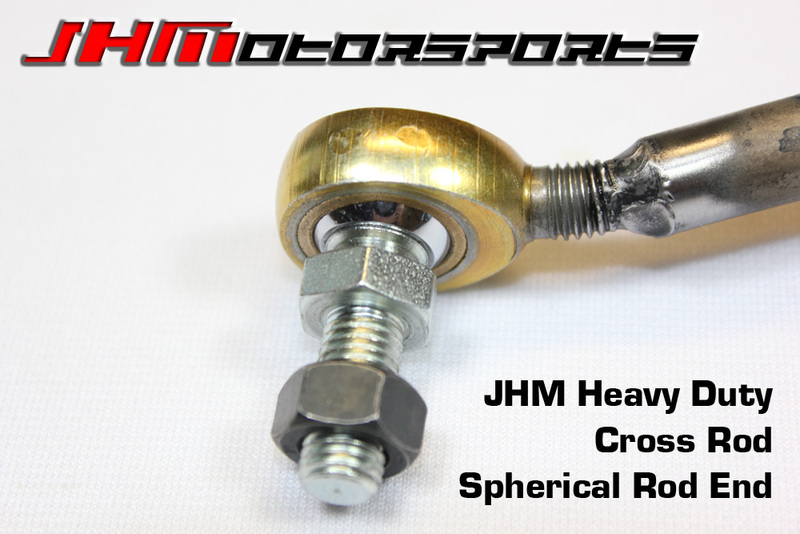 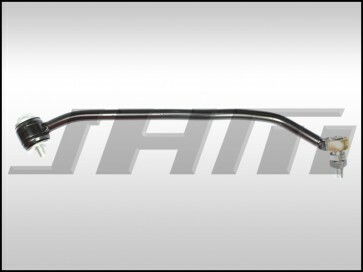 INCLUDES THE FOLLOWING - JHM HD Cross Rod with a spherical rod end and heavy dudty, graphite impregnated polyurethane bushing.